The essential part no one's talking about! 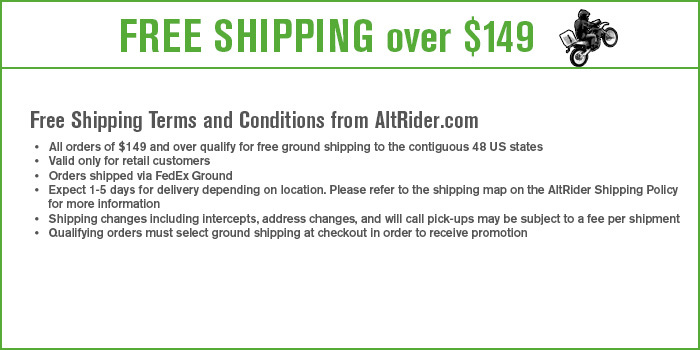 AltRider's Dual Control Brake System is the one ADV accessory you need but don't have. See why riders all over the world are praising our patent-pending design! We'd like to get to know you. Send us your name, bikes owned, and how you heard about us. You'll get a response from someone here at AltRider. Full of stunning imagery, customer testimonials, and extensive details on our top quality parts. Check out the digital version of our print catalog.